Did you know that one of the fastest growing infectious diseases in the United States is Lyme disease? With the disease on the rise, it has never been as important to be knowledgeable of what Lyme disease is, how to prevent yourself or your loved ones from getting it, and how to treat it. Here at Arne Wellness Center, a trusted chiropractor in Highlands Ranch, we employ Lyme-literate doctors who are devoted to advancing natural treatments for this disease. Today we are going to look at a few myths surrounding Lyme disease and debunk them once and for all. You can get Lyme disease anywhere! Actually, about 96 perfect of all Lyme disease cases are found in a 13-state cluster: Wisconsin, Vermont, Virginia, New Jersey, Pennsylvania, New York, New Jersey, Minnesota, New Hampshire, Maryland, Massachusetts, Maine, Delaware, and Connecticut. If you have never had bulls-eye rash, you can’t have Lyme disease. Did you know that only 80% of Lyme disease cases in the United States come with the target-shaped skin rash? Plus, because the rash migrates, you might miss it – not to mention it doesn’t itch and isn’t painful. If you have a tick bite, you likely have Lyme disease. Actually, not all ticks carry the bacterium that spreads Lyme. The best way to prevent Lyme disease is to avoid tick bites by wearing protective clothing and tick repellent. But the next best thing is to quickly spot and remove ticks from the body. If you believe you have contracted Lyme disease, or you’re experiencing any symptoms, please call us! The nervous system controls everything in your body. Dr. Arne’s practice encompasses a conglomeration of the techniques developed from a myriad of technique masters. 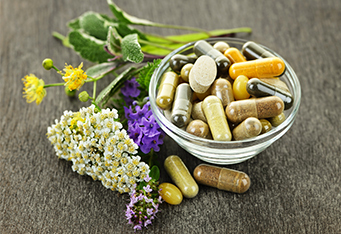 Dr. Arne’s knowledge of natural medicine treatments such as homeopathy, herbal therapy, nutritional therapy and detoxification allow him to use natural substances to treat your condition. The improved energy and biochemical balance produced by acupuncture results in stimulating the body’s own natural healing abilities and in promoting physical and emotional well-being. 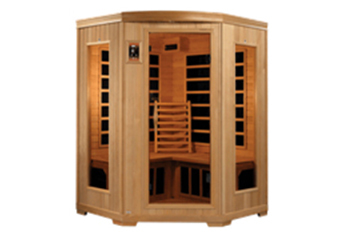 At the Arne Wellness Center, infrared sauna therapy is one of several methods used to detoxify the body and help restore balance back to a faulty immune system. 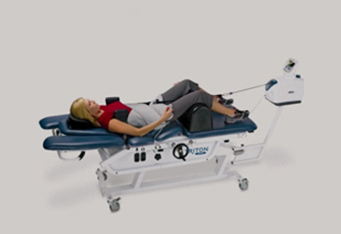 Spinal decompression works through specific, controlled, computerized mechanical traction applied to the spine, achieving decompression at a specific disc level. Contact us today for more information. Massage services is a structural integration bodywork involving working with fascia to improve posture, function, and balance. Fascia becomes tense due to prior trauma, causing pain, mal- alignment and altered body mechanics.